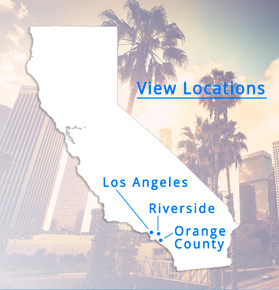 We are experienced consumer protection attorneys headquartered in Los Angeles, California. We specialize in car repossessions, unfair debt collection practices, debt collector harassment, the Fair Debt Collection Practices Act, defending credit card and student loan lawsuits, inaccurate credit reporting, class actions, and auto dealer fraud. We offer a low-cost consultation, and in most cases, can represent you on a contingent fee. Please feel free to browse the consumer protection law summaries to the left, which cover our practice areas. At this time, we are not accepting new cases in California, due to high workload.